Neighbors are furious at a girl group member for property damage during building construction. Neighbors claim that improper construction methods have caused damages such as cracks and mold in the nearby buildings. The girl group member's mother, who owns 20% of the building, refuted the claim, stating, "We used vibrationless methods in our construction so there are no problems. 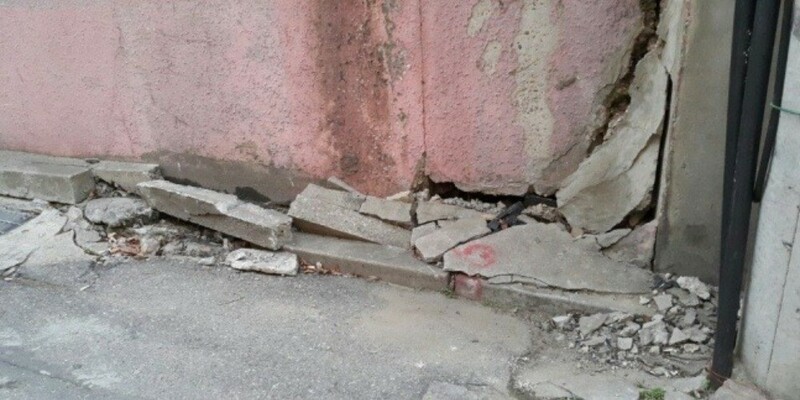 The cracks�(on the surrounding buildings) occurred due to the buildings' old age." A neighbor vented frustration, as s/he told MoneyS, "They have completed ignored the safety of the neighbors by carrying out the construction here. The celebrity has 80% of the shares but she doesn't seem to have any desires to solve the issue, and her mother is avoiding responsibility by putting the blame on the architect." This is really saddening to read about famous girl group member under fire for property damage during building construction. This doesn't seem like work of Birdseye Construction, they are perfectionists though.